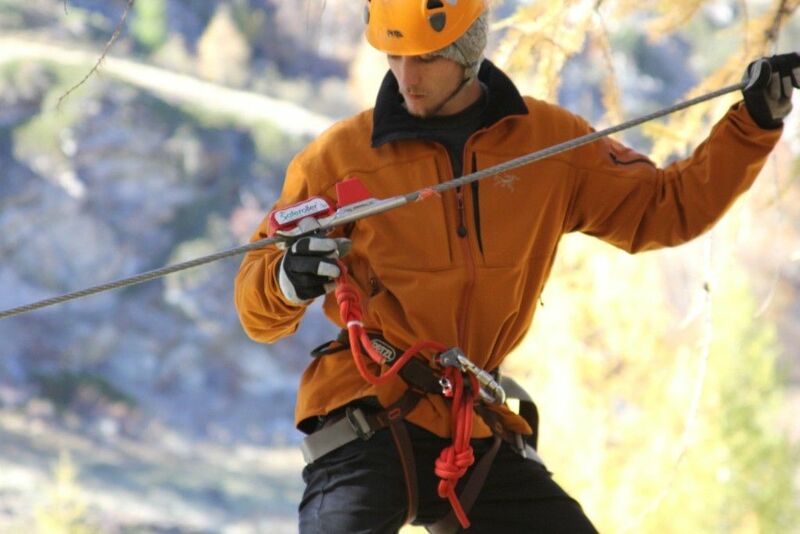 Latest belay technology by leading manufacturers “boosts both safety and fun factor”. 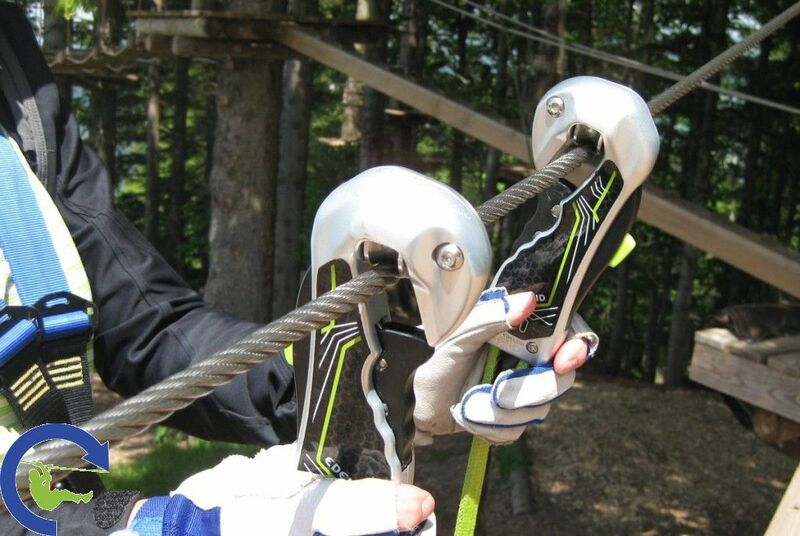 For many operators of adventure parks or high-ropes courses, choosing the appropriate visitor climbing safety system turns out to be a quite daunting task. SAFEROLLER, a state-of-the-art continuous belay designed by the eponymous Swiss specialist firm and catering for the youngest age groups of climbing enthusiasts, is another safety system that will be implemented by Skywalker from now on. „When it comes to operational safety, both systems are among the best on offer,“ says van Voorst. 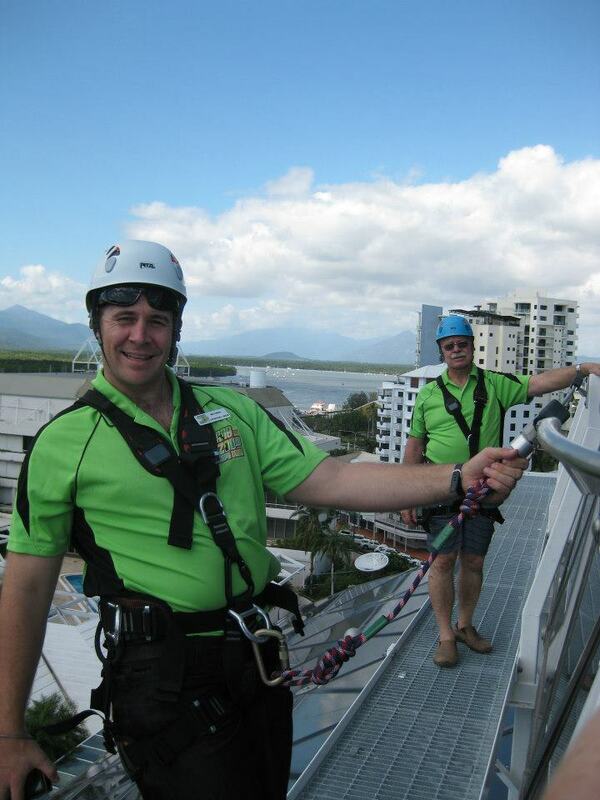 “Each of the systems fully complies with all current health and safety regulations, has been tested extensively by independent certification bodies and, thus, ensures maximum climbing safety of all visitors on any type of course layout. 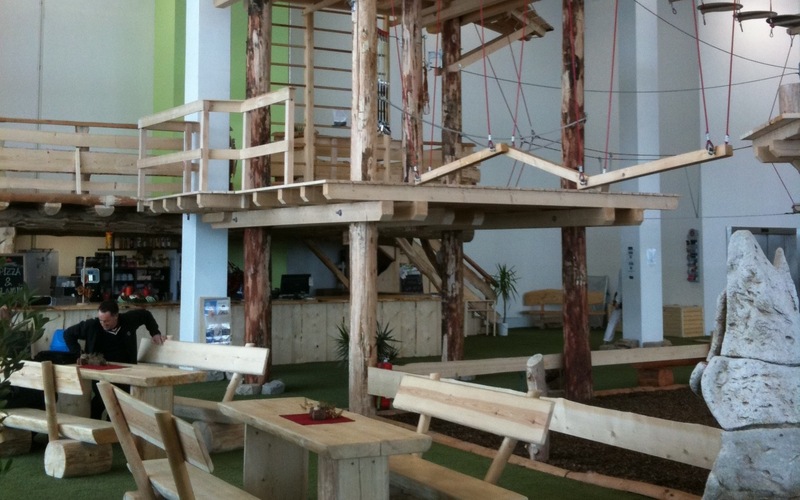 Creating extraordinary High-Rope Adventures: Skywalker develops up-market concepts for Family Entertainment Centers (FEC) and Outdoor activity sites and manufactures ECO forest high-wire parks, high ropes courses, adventure towers, outdoor playgrounds and adventure parks. Experience, innovative design, high quality, and the safety and durability of their products earmark Skywalker as one of the leading manufacturers of adventurous leisure facilities in Europe. 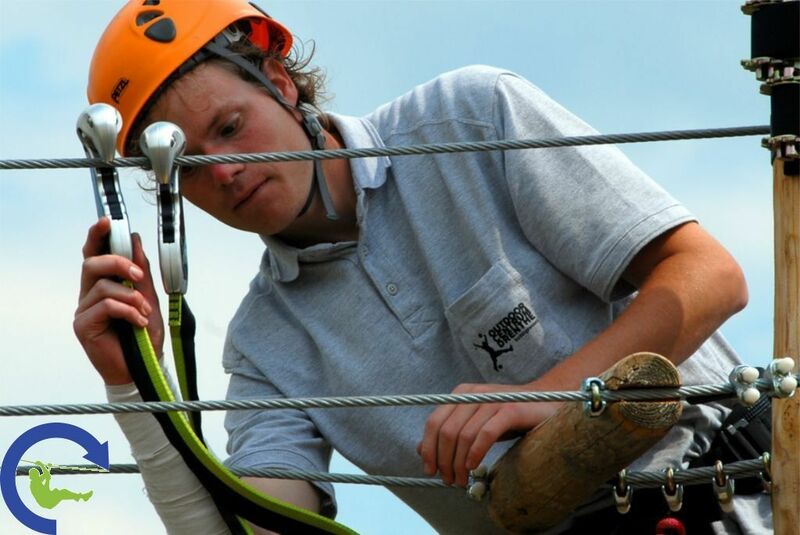 The unique services portfolio, combined with ERCA (European Ropes Course Association) certified training programs, enables customers to run a safe and profitable operation with a fast ROI.